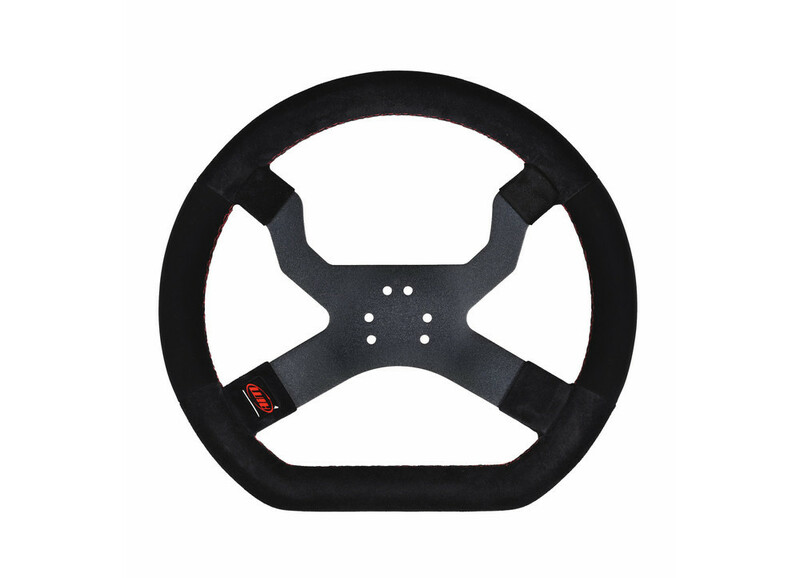 MyChron5 Steering Wheel 6 hole Black suitable for OTK Karts. MyChron5 Steering Wheel is the ideal complement for your newest MyChron5. Light-weighted and ergonomical, it allows you to put your MyChron5 in the best position: right in front of you. You will be able to fully discover the power of MyChron5, watching all your data in a glance while keeping the best driving precision. Designed with flat bottom and curved top, MyChron5 Steering Wheel is made of an anodized aluminum frame covered by chamoised leather: the Nabuk covering on sides has been added to maximise grip, bringing the total control of the kart in your hands. 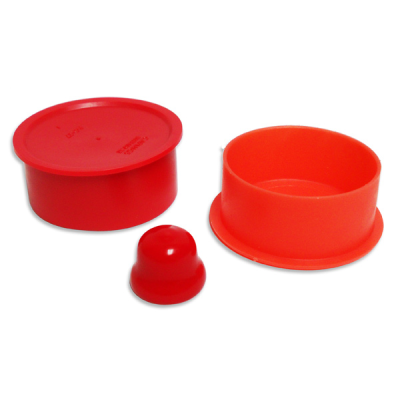 Available in two colors (red/black or black) with 3/6 holes, the MyChron5 Steering Wheel has been designed to fit all types of kart. MyChron5 installation is easy and immediate with the bracket included in the kit.